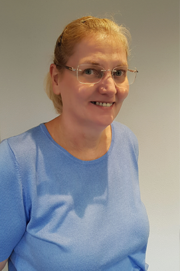 Joanne has been leading the team at Jangro for more than 14 years, ensuring everything from memberships to blue chip national accounts are running smoothly. As a highly regarded industry professional with over 30 years' experience in our industry, she sits on several industry association boards and also is the Chairman of the Jangro Group Development Committee. Cecelia heads up our National Account team, which ensures that large, multi-site clients have their supplies on time, every time. She is also responsible for new business development and can be found on the industry’s networking scene all year round. With a wealth of marketing experience, Tammy joined the Jangro team in 2002. 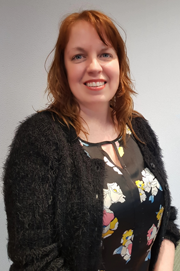 Working in close partnership with the sales and marketing committee, she delivers a wide range of strategic projects including production of marketing collateral, publicity, exhibition organisation and product livery. Karen is Jangro’s number cruncher extraordinaire who is responsible for balancing the books. 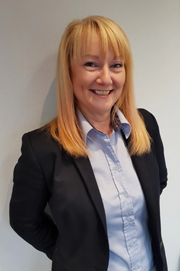 With overall responsibility for the management of our accounts department, she knows everything there is to know about invoicing, statements and credit control. 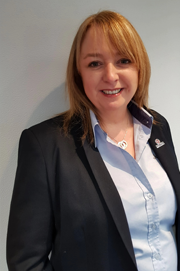 Her role is vital to ensure the smooth running of Jangro and her keen eye for detail means members can rest assured of the best possible service. Iain joined Jangro in 2016 and is in charge of a team of IT specialists. 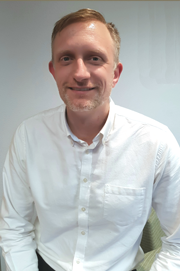 He is currently working with the IT committee to develop all elements of Jangro’s online presence and further expand the award winning Learning Management Solution learning programme. Mel joined the Jangro family in January 2018 to head up our purchasing team. Working closely with the purchasing committee Mel ensures that only the best and most cost effective products are sourced and benchmarked. 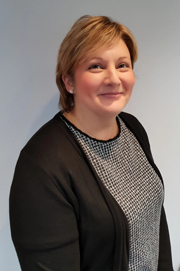 An experienced professional in end-to-end procurement solutions, Mel supports the membership to deliver an all round efficient and competitive service.